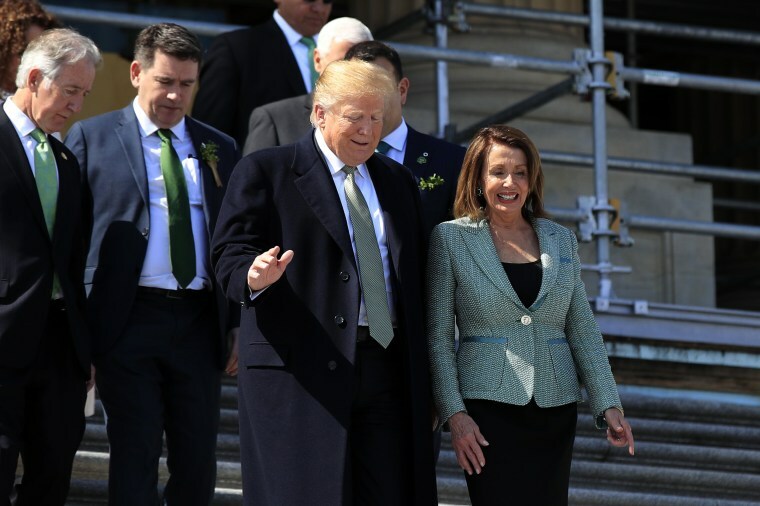 Pelosi: Trump is 'very different...not only unique...what would be the word'? The House Speaker talked about her complicated relationship with the president in an interview with the Associated Press. WASHINGTON — One day last week, amid spiraling fallout over special counsel Robert Mueller's Russia probe, House Speaker Nancy Pelosi dialed up the president and requested a meeting.